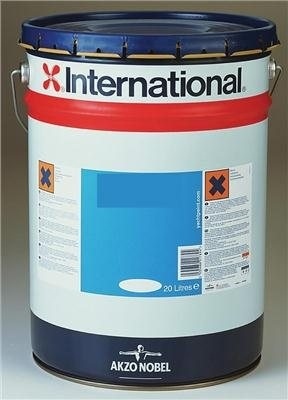 International Interlac 665 - a one pack alkyd gloss finish. Ideal for use on areas above the waterline and as an easily maintained cosmetic finish coat. Application: Newbuilding, Maintenance and Repair or On Board Maintenance. Sold in: each (5 litre). Click here to view full Product Datasheet.